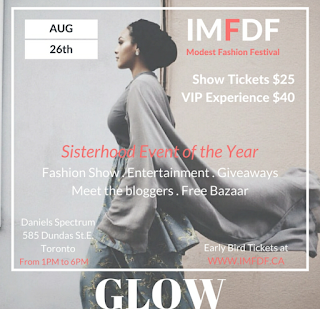 It's just a few weeks away, don't miss Toronto's 4th Annual International Modest Fashion and Design Festival (IMFDF). I have the great pleasure of heading up media relations for this amazing show. We have put together a comprehensive digital media kit with all our releases, background info, and photography. 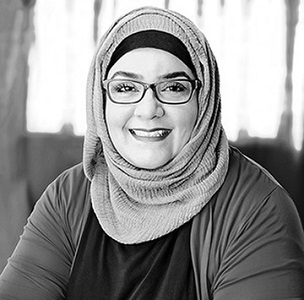 All our media relations work would not be possible without our amazing summer intern from Guelph/Humber's journalism program Ms Haafizah Khaderoo.